Watch this video to learn more about the IDEA Drive technology! The ACM4806E and ACM4826E IDEATM Drive Stepper Motor Controllers use RS-485 for communication and are available in two current ratings. 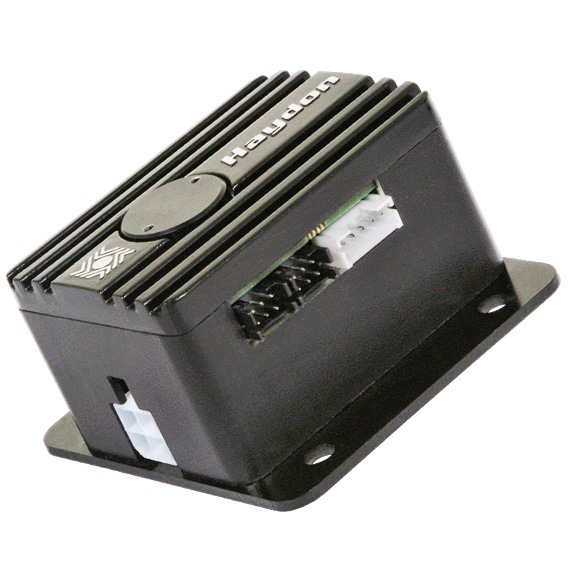 In addition to the stand-alone models, drives are available integrated on motor and linear actuator assemblies.